2 comments posted so far. Login to add a comment. 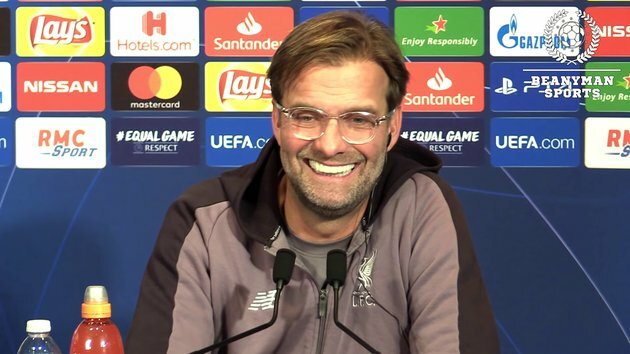 Jurgen Klopp always reminds me of Dr, Teeth off the Muppets.